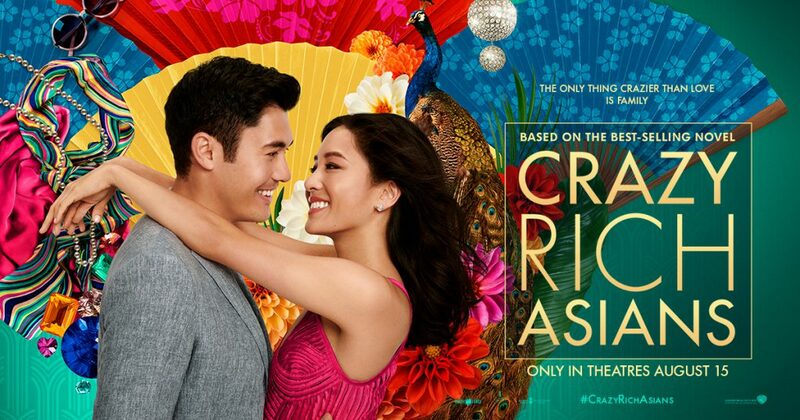 Mr. Will wants to give readers a chance to win a copy of CRAZY RICH ASIANS on Blu-Ray Combo Pack! 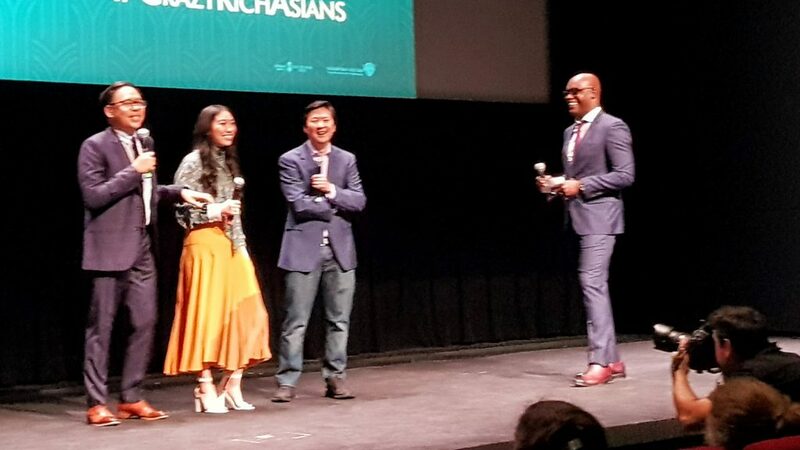 Jon M. Chu (“Now You See Me 2”) directed the contemporary romantic comedy “Crazy Rich Asians,” based on the acclaimed worldwide bestseller by Kevin Kwan. 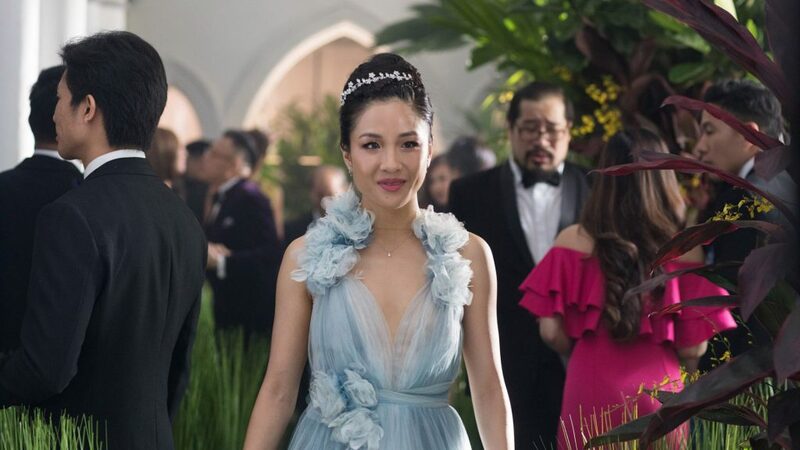 The story follows New Yorker Rachel Chu (Constance Wu) as she accompanies her longtime boyfriend, Nick Young (Henry Golding), to his best friend’s wedding in Singapore. Excited about visiting Asia for the first time but nervous about meeting Nick’s family, Rachel is unprepared to learn that Nick has neglected to mention a few key details about his life. It turns out that he is not only the scion of one of the country’s wealthiest families but also one of its most sought-after bachelors. To enter to win, click “like” on this Post at MR. WILL ON FACEBOOK. 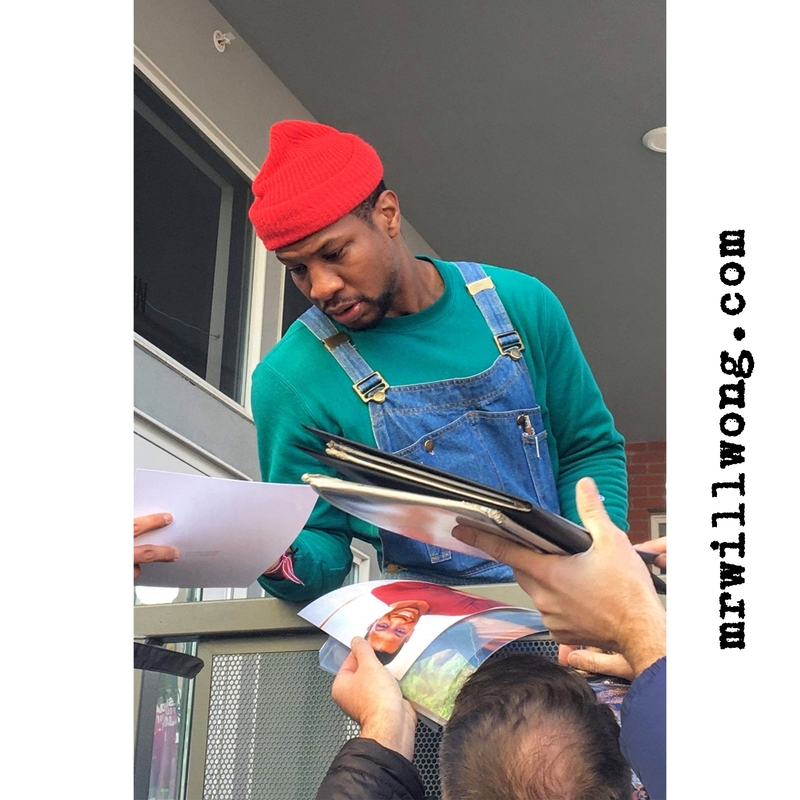 Tell us in the comments about a time your family told you “no” but you followed your heart and were right!You can also click “share” from there or Re-Tweet this Tweet from @mrwillw for an extra chance. You should also be following on Twitter. 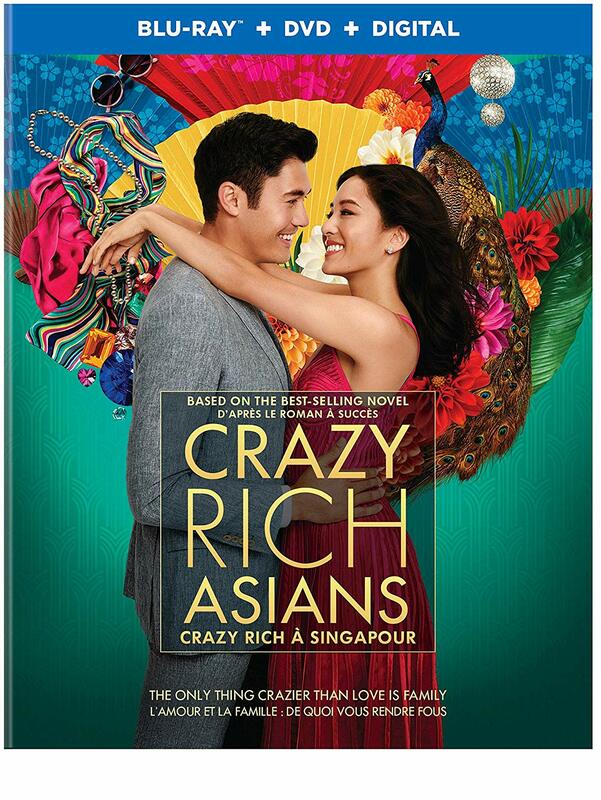 CRAZY RICH ASIANS is in stores Tuesday, November 20, 2018. 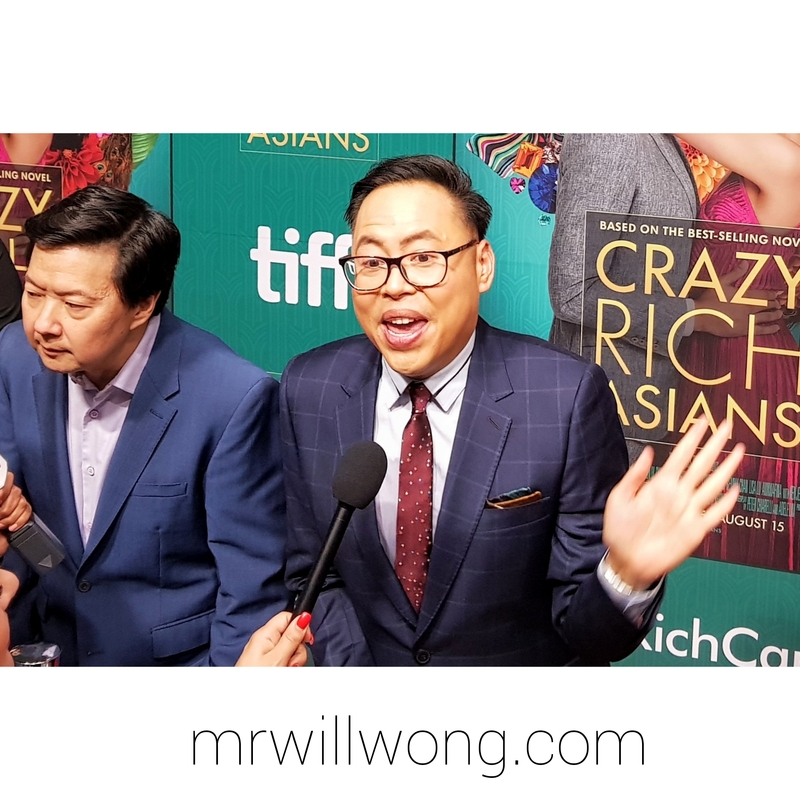 One of the this summer’s most eagerly-awaited escapes at the Movies is almost before us and in-town today to ring-in the occasion are some of the stars of CRAZY RICH ASIANS! 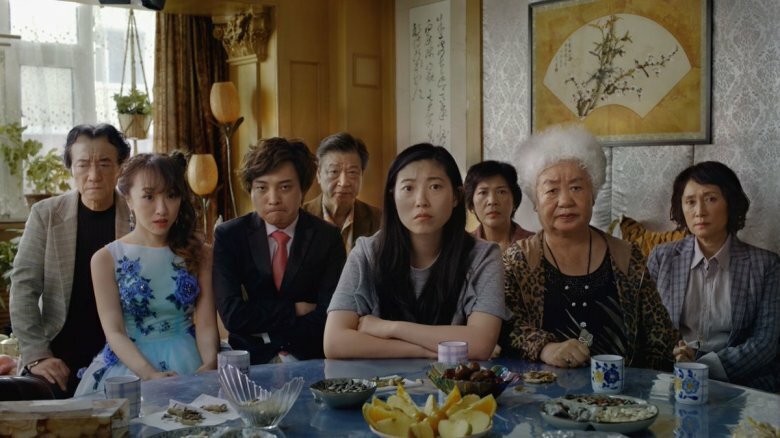 The Warner Bros. Canada release, adapted from Kevin Kwan’s critically-acclaimed and best-selling Novel of the same name, looks to quench the thirsts of those looking for something juicy. 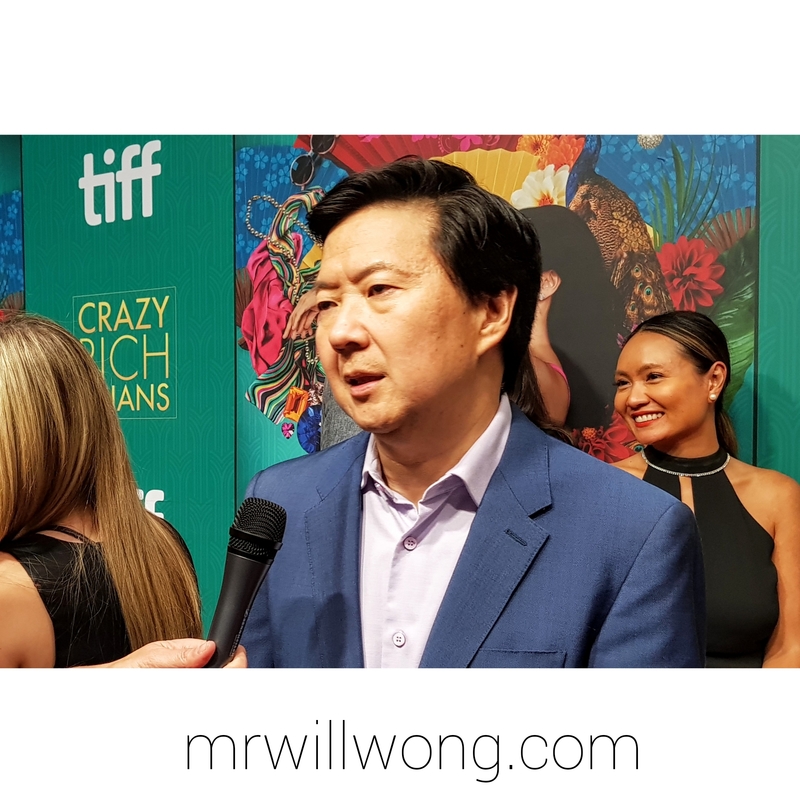 Stars Awkwafina (Ocean’s 8), Ken Jeong (The Hangover Trilogy) and Nico Santos (2 Broke Girls) did the rounds this morning, gracing Toronto’s television sets with their magnetic personalities and they will be walking the Red Carpet tonight at TIFF Bell Lightbox at the Canadian Premiere for the Film. 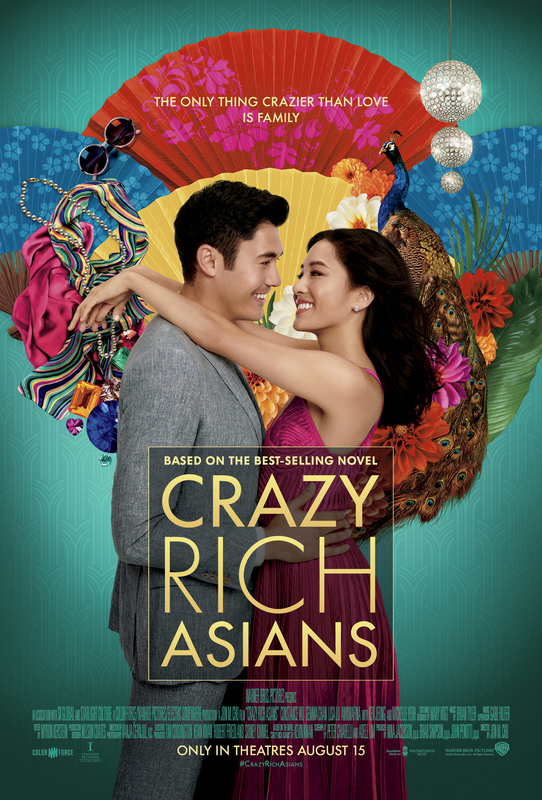 Directed by Jon M. Chu, it also stars Michelle Yeoh, Henry Golding and Constance Wu, the latter in the starring role as Rachel Chu, a New Yorker who learns suddenly that her boyfriend is extremely wealthy and is flown to Singapore for his best friend’s wedding, only to meet his disapproving mother. 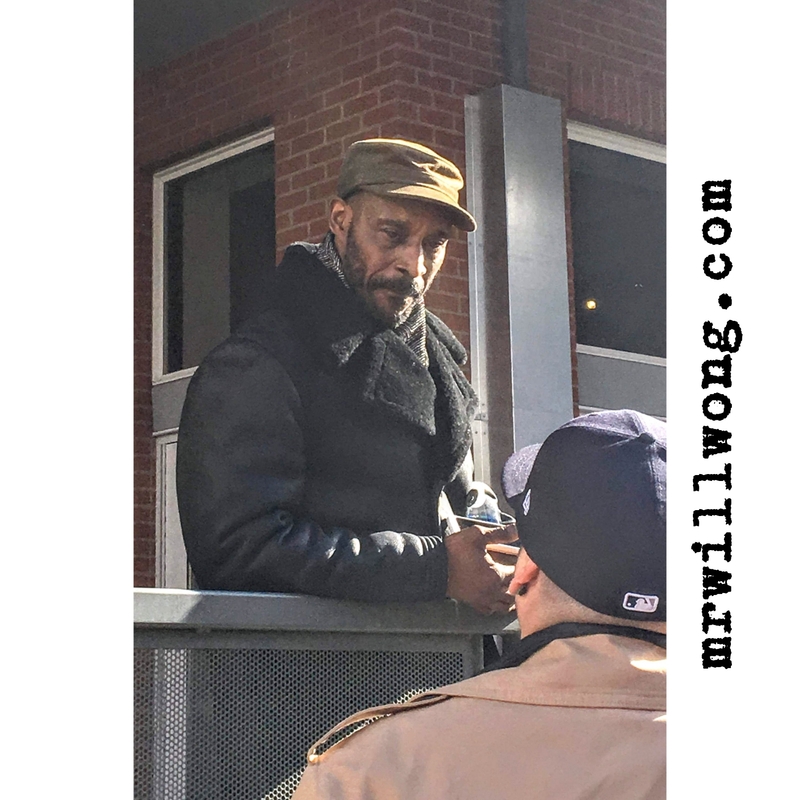 Travelling in a Mercedes Sprinter with a sizable entourage, the Cast were amazingly-friendly! And they may have made time for some Smoke’s Poutine also during the day! Who wouldn’t be giddy? Did you know Awkwafina also will be back to host the 2018 iHeartRadio MMVAs next month too? 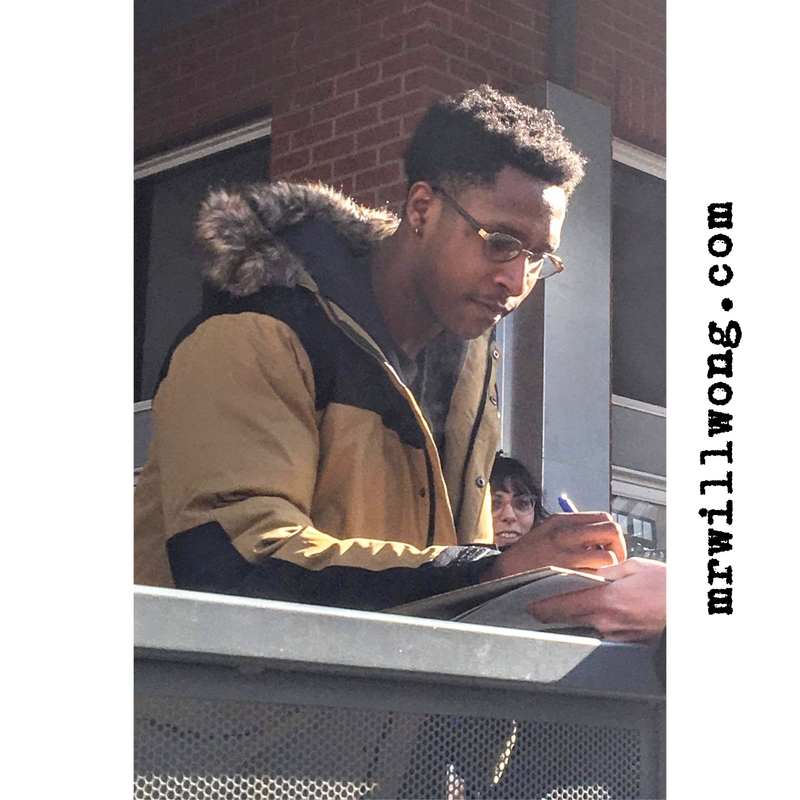 Audiences at the packed Premiere were split into two theatres and delivered a spirited introduction from the Cast with the help of TIFF Artistic Director Cameron Bailey. The Trio had nothing but love for the City! CRAZY RICH ASIANS is everything I wished it would be. And even crazier! What a sumptuous feast for the eyes, equal parts a complicated web of emotions as it is a luxurious escape. Phenomenal performances from a talented Cast whom all bring their A-Game. Constance Wu is fantastic in this breakout role, as is screen legend Michelle Yeoh. 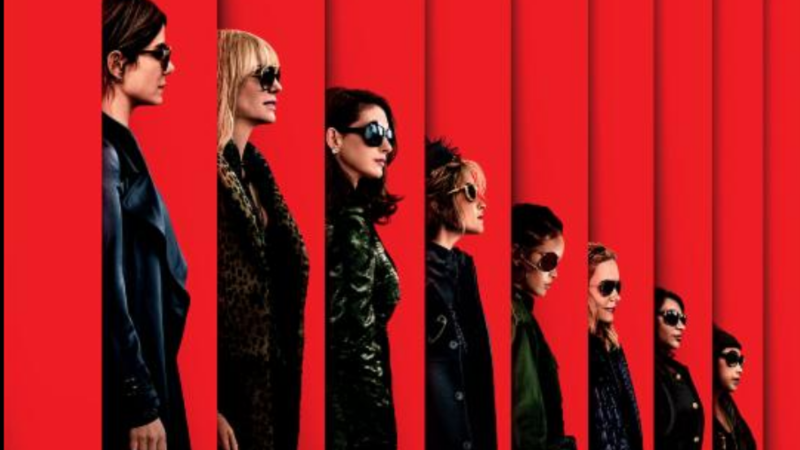 If you couldn’t get enough of Awkwafina in Ocean’s 8, you will be delighted by her comedy again here. Gemma Chan is a gem waiting to be discovered by stateside audiences. The Film totally gets the experience of being a product of immigrant parents and honours the importance of traditions and family values. Fans of Kevin Kwan‘s bestselling novels will be overjoyed, new hearts will be won. 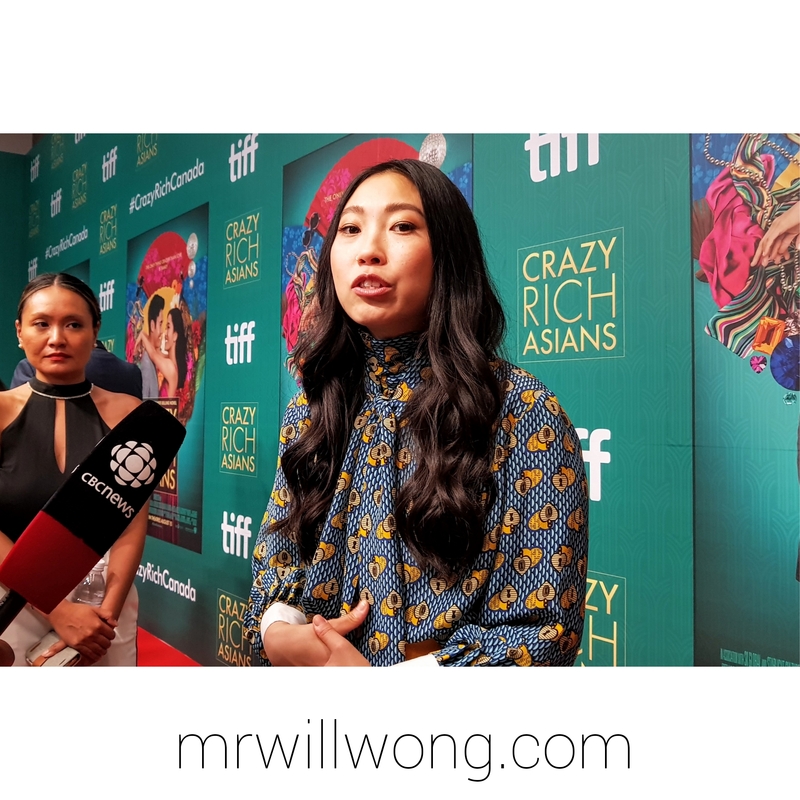 Warner Bros. Canada release CRAZY RICH ASIANS Friday, August 15, 2018. And of course, some Selfies! 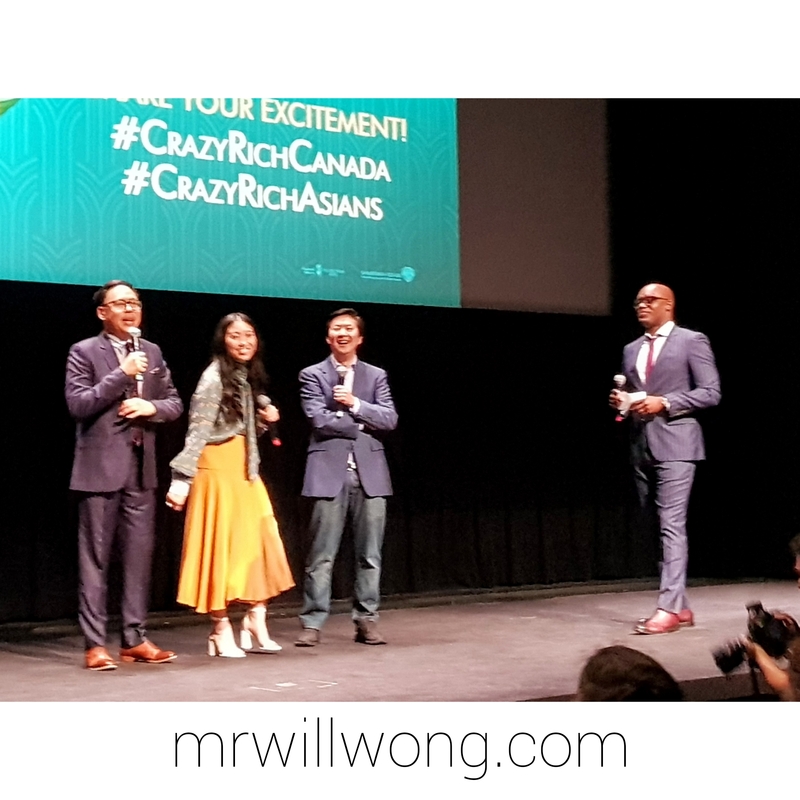 Mr. Will wants to give readers a chance to attend an advance screening of CRAZY RICH ASIANS, based on the best-selling novel by Kevin Kwan! Screenings take place on Monday, August 13, 2018, in Toronto, Vancouver, Montreal English, Calgary and Halifax!. To enter to win, click “like” on this Post at MR. WILL ON FACEBOOK. Tell us in the comments about a time someone dropped a huge bomb on you just like how Rachel found out Nick was filthy rich! 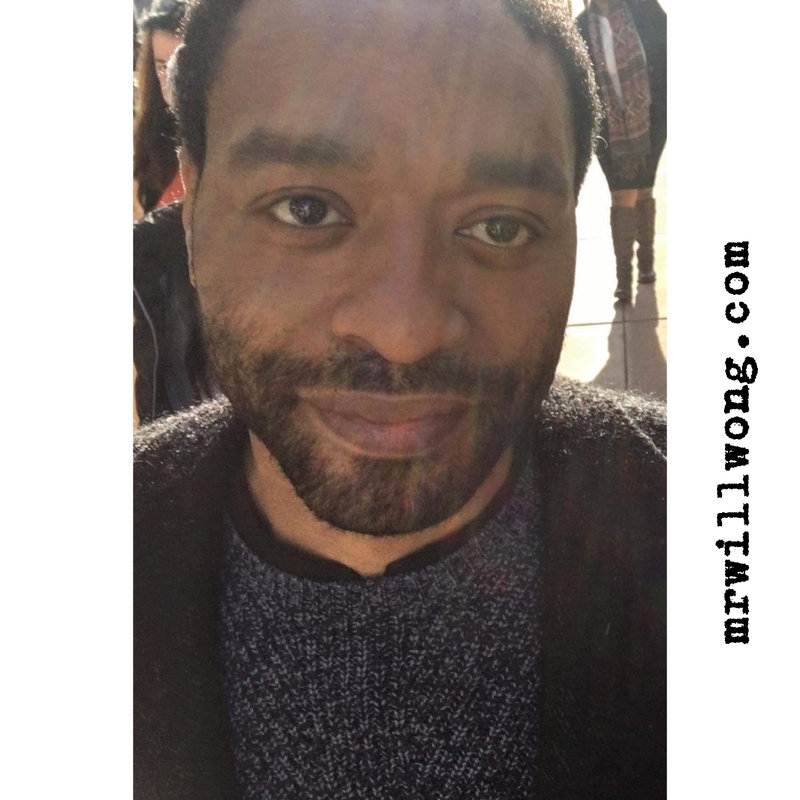 You can also click “share” from there or Re-Tweet this Tweet from @mrwillw for an extra chance. You should also be following on Twitter. CRAZY RICH ASIANS is in theatres August 15!